Calling all food (& wine) lovers! 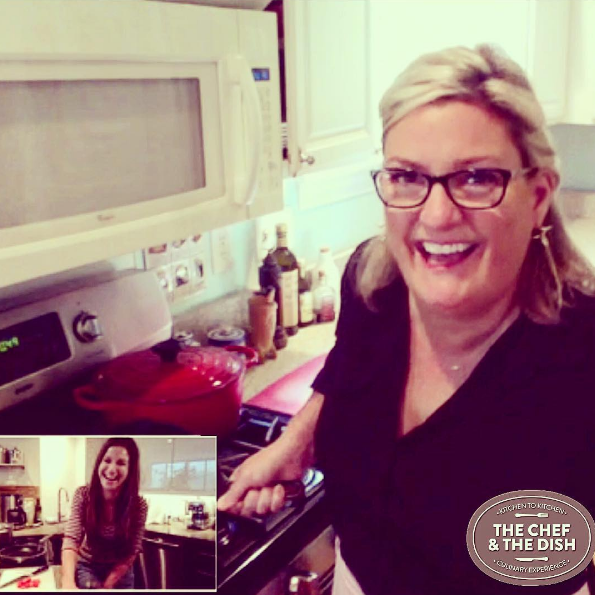 I've partnered with The Chef & The Dish with a GIVEAWAY opportunity your stomach is sure to love! Read on for all of the juicy details! The Niagara Food & Wine Expo just around the corner and you've got the chance to attend...for free! I've partnered with the Expo's on stage featured guests, The Chef & The Dish, to giveaway 2 pair of tickets and entering is super easy. The Niagara Food & Wine Expo is April 21-23, 2017 at the Scotiabank Converntion Centre in Niagara Falls, ON. 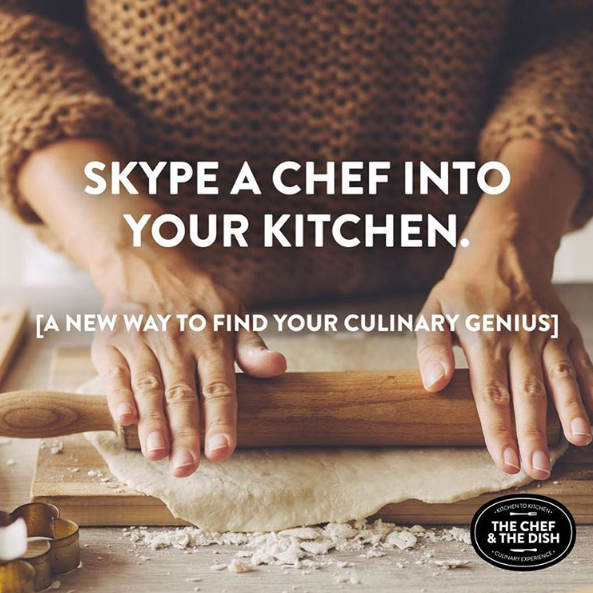 This year, four chefs from The Chef & The Dish - based in Japan, Spain, Hungary and New England - will Skype in to the Niagara Food & Wine Expo LIVE! 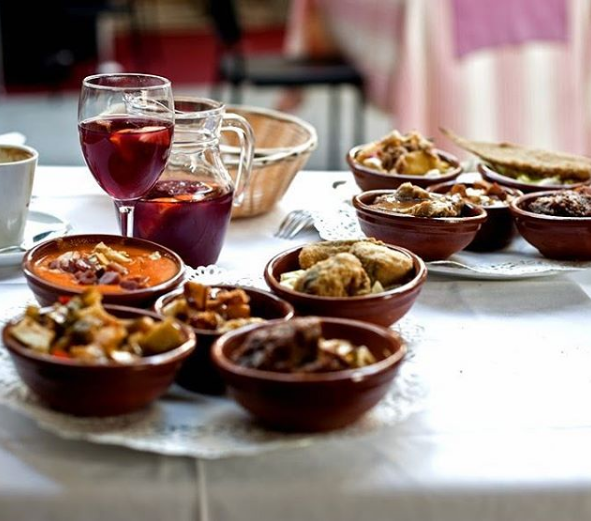 They will coach a person on stage to make an authentic dish from their region and you can watch (and taste!) it all in action. How cool! I *so* wish I could be there in person (passport probz) but rumor has it that our friends Scott & Al of In A DC Minute will be there live and on stage. The FOMO is so. real. right now! You're dying to see this go down live too, right?! Well, you're in luck! I'm giving away TWO pair of tickets to the Niagara Food & Wine Expo in partnership with The Chef & The Dish! Guys, that's it! So easy, right? I can't wait to see who wins! Contest is open through 4/16 with winners notified on Monday, 4/17. Tickets will be mailed directly to winners. No purchase necessary to win. The Niagara Food & Wine Expo takes place April 21-23, 2017.